roc 2 goofy. l0l kml. 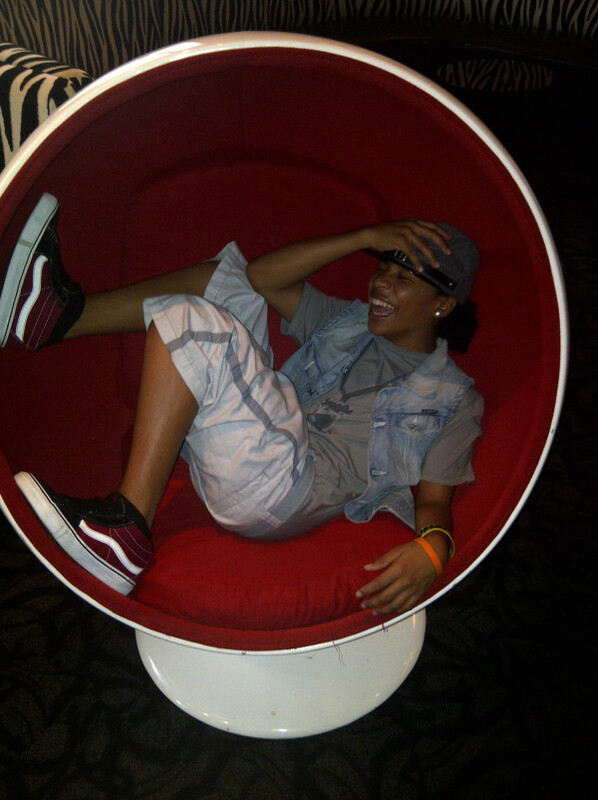 HD Wallpaper and background images in the Roc Royal (Mindless Behavior) club tagged: roc royal is 2 goofy. awwww my baby is so adorable!!! i was goin 2 post this pic but watever any love this pic so cute!